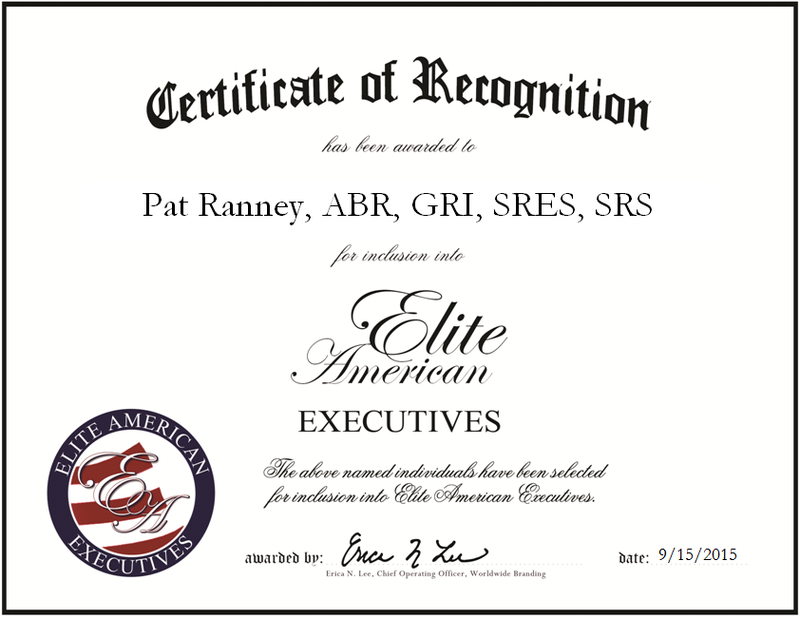 Southlake, Texas, September 15, 2015, Pat Ranney, Real Estate Agent for Ebby Halliday Realtors, has been recognized by Elite American Executives for dedication, achievement and leadership in real estate. For 12 years, Ms. Ranney has demonstrated an expertise in residential real estate as it pertains to single-family homes, condos and townhouses. By tailoring plans to clients’ specific needs, she feels that she is in a position to make a true impact on the buying experience for individuals and families alike. “Whether I’m working with a first-time homeowner or someone who has been through the process before, it’s important for me to listen close so that I may deliver the best possible experience and property that I can,” Ms. Ranney says of her professionalism and commitment to excellence. To support her career, she holds ABR, GRI, SRES, SRS and RFP certifications. In recognition of her work, Ms. Ranney was named a Top Producer by D Magazine every year since 2013. She is a Texas Five Star Professional and she is among the Best Residential Real Estate Agents and Mortgage Professionals in the state. During a recent interview, Ms. Ranney attributed her success to her attention to detail coupled with her passion for selling real estate. 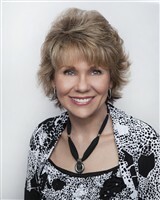 As she looks to the future, Ms. Ranney plans to contribute to the growth of Ebby Halliday Realtors. This entry was posted in Real Estate and tagged condominiums, real estate, real estate agency, real estate agent, single family homes, townhouses. Bookmark the permalink.